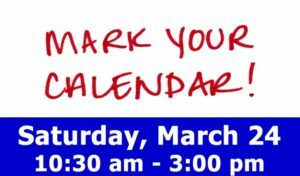 Harmony Schools of Enrichment, Technology and Advancement will have a combined festival on March 24th. We hope this will be a grand event, with students, teachers and families from all 3 schools. It will be an International Festival and a STEAM Festival, to celebrate Science, Technology, Engineering, the Arts, Math and the cultural diversity of Harmony and Houston. Please come and bring friends and family! Las escuelas de Harmony de Enrichment, Technology y Advancement tienen una Fiesta combinada el 24 de marzo. Esperamos que sea un gran evento, con estudiantes, maestros y familias de las tres escuelas. Será una Fiesta Internacional y una Fiesta de STEAM, para celebrar Ciencia, Tecnología, Ingeniería, Arte, Matemática y la diversidad cultural de Harmony y Houston. Por favor, ven y trae amigos y familiares! 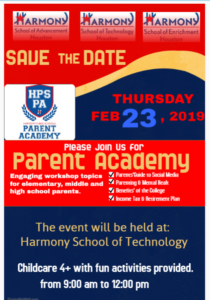 It is with great delight that I announce the first ever HPS Parent Academy at Harmony School of Advancement, Technology, Enrichment on Saturday, January 13, 2018. Since we believe that each child is an individual of great worth, our parents need to be integral partners. We know that parents have a huge impact in their children’s lives and are in fact their children’s first and most important teachers. The HPS Parent Academy is a district initiative that strives more directly engage parents in their children’s education and prepare them to provide support needed in order for the students to be more successful in school. The Academy consists of a series of inspirational sessions covering a wide variety of topics – from how to help your children in reading and math to bullying prevention, how to engage children’s cooperation and immigration FAQs. It is our hope that as you attend these sessions, you will gain valuable information regarding diverse tools, strategies, and resources that help nurture student’s academic, social, and emotional development. On behalf of our organizing committee, I look forward to a wonderful time of learning and networking with you and other parents. 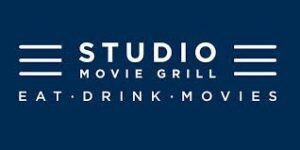 Child care will be provided (4 years and older). Please support the Houston Fire Department’s (HFD) annual Operation Stocking Stuffer Toy Drive by donating a new, unwrapped toy in the box located in the lobby of the school. HFD along with their good friends at KPRC Channel Two and great sponsors like Harmony Public Schools have put together the largest holiday toy drive in the City of Houston. With Harvey, this year the need is going to be greater than ever. In 2016 Operation Stocking Stuffer provided toys and gifts to over 4200 families. Please help us make 2017 the biggest year yet.